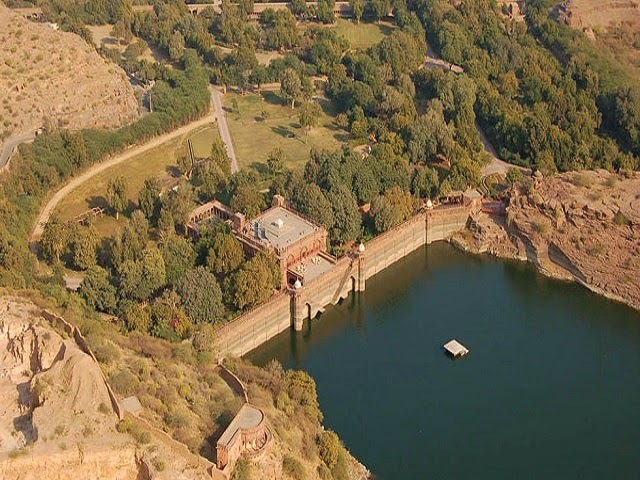 Jodhpur also famous as the blue city is one of the most popular destinations in Rajasthan. There is an array of activities which make for an unforgettable and regaling stay in Jodhpur. 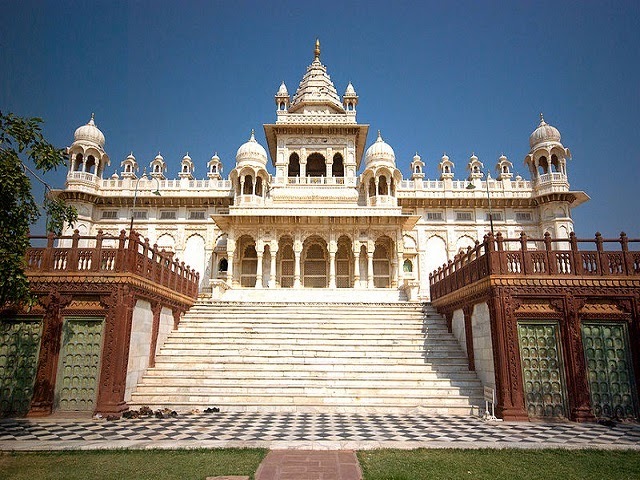 Jodhpur used to be a princely state of Rajputana and due to its association with many Maharajas, it houses a number of forts, memorials, gardens and other landmark of tourists interest. 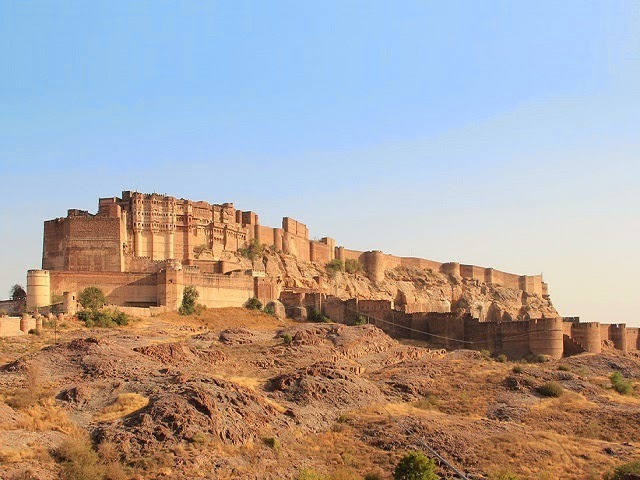 Built around 1450 AD by then ruler of Rathores, Rao Jodha, Mehrangarh Fort is more than a fort as it tells of a story written by blood, valor chivalry and romance of the Rajputanas. This resplendent fort is the narrative of the Jodhpur and what it is today. The fortress houses many palaces, monuments, gardens and a museum and is a must visit place in Jodhpur. 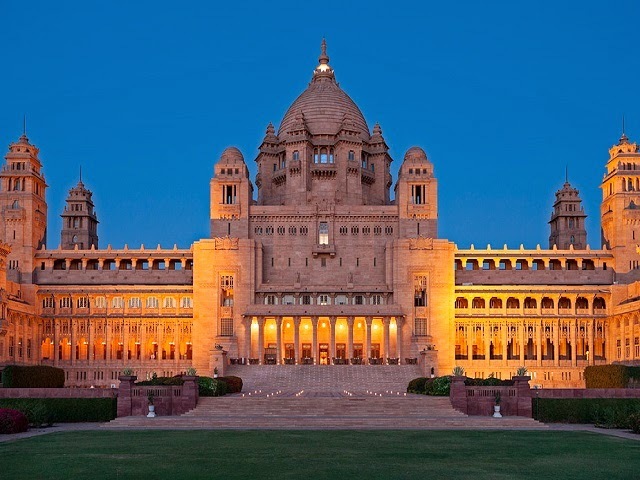 One of the largest private residences, Umaid Bhavan Palace is one of the latest and most magnificent Palaces in India. A part of this Palace is also converted into Heritage Hotel. The architecture of this hotel is a fine blend of art deco and traditional Hindu (especially Rajputana) architecture. Scintillating galleries, grand living places and stunning courtyards will leave you speechless. This place used to be the royal crematorium of the erstwhile princes of Jodhpur. A serene and graceful memorial built entirely of white marble is the main attraction of this place along with several intricately carved gazebos. A iridescent lake in the vicinity adds to the charm of this serene place. Located just outside the city this sprawling palace is nestled amidst the Aravali hills and overlooks scenic Balsamand Lake. This place is ideal if you are looking for a serene retreat away from the hustle and bustle of city life.